The Sennheiser MD 21 U is an omnidirectional handheld/desktop dynamic microphone, intended for news gathering and broadcast. 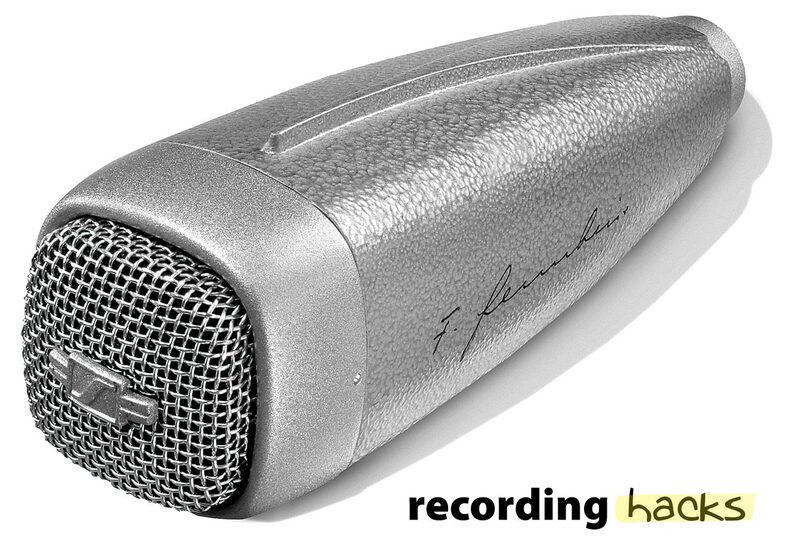 It is one of Sennheiser’s classic dynamic mics, dating to 1953. The mic has a wide frequency range, with a flat response from 60Hz–1500Hz and a smooth +6dB presence boost centered at 8kHz. The mic’s response rolls off rapidly below 50Hz and above 15kHz. The mic’s polar pattern is omnidirectional below 1kHz, with a narrowing response at higher frequencies. The original MD21, demonstrated at the Industrial Fair in Hanover in 1954, had a “hammertone” gray finish. The mic has changed over the years, both cosmetically and in the construction of the moving-coil cartridge. 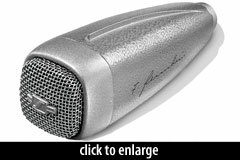 In 2004, in celebration of the microphone’s 50th anniversary, Sennheiser released a limited edition of 100 MD21 mics, finished in the original hammertone gray, with the signature of Prof. Dr. Fritz Sennheiser on the side. The MD 21 U ships with an integrated hard mount. The Sennheiser Electronics Corporation MD 21U is also known as: MD21U, MD21, MD21HN. The mic was released in 1953.